HTC could make an announcement as soon as September 21st (tomorrow) that it’s been acquired by Google, according to two different reports coming out of the Taiwanese company. In a tweet sent out in the early hours of Wednesday morning, Bloomberg columnist Tim Culpan says HTC has announced it will suspend trading of its shares on the Taiwanese Stock Exchange “pending a major announcement.” In a subsequent tweet, Culpan writes that local Taiwanese media is speculating HTC will announce it’s been acquired by Google. In a separate tweet (seen below), noted mobile tipster Evan Blass says he has obtained an internal HTC memo that says the company plans to hold a town hall meeting on the same day. One of the subjects listed in the memo is Google’s acquisition of HTC, says Blass. The source that provided Blass with the memo has told him that Google will obtain “certain” hardware engineering assests, while what’s left of HTC following the deal will retain rights to the HTC brand. Blass says the company wants to focus its efforts on virtual reality, which is why it wants to retain the HTC brand. 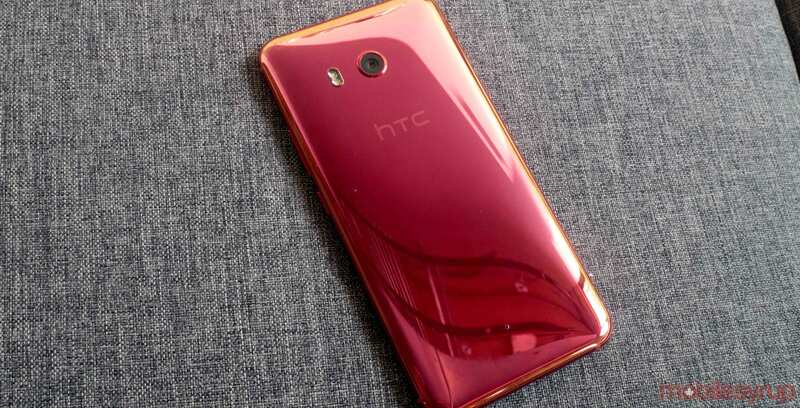 It will be interesting to see what Google does with HTC. In 2011, Google acquired Motorola only to sell the company to Lenovo three years later for a fraction of the price. Reports that Google was interested in buying HTC first came out two weeks ago. We’ll update this story if any additional information comes out between now and tomorrow. Stay tuned.